Tom and Toto Voted Best Dog Walker | Tom And Toto Pet Care Ltd.
HomeUncategorizedTom And Toto Are the UK’s Best Dog Walker 2018! Its official Norwich has the UK’s best dog walker! 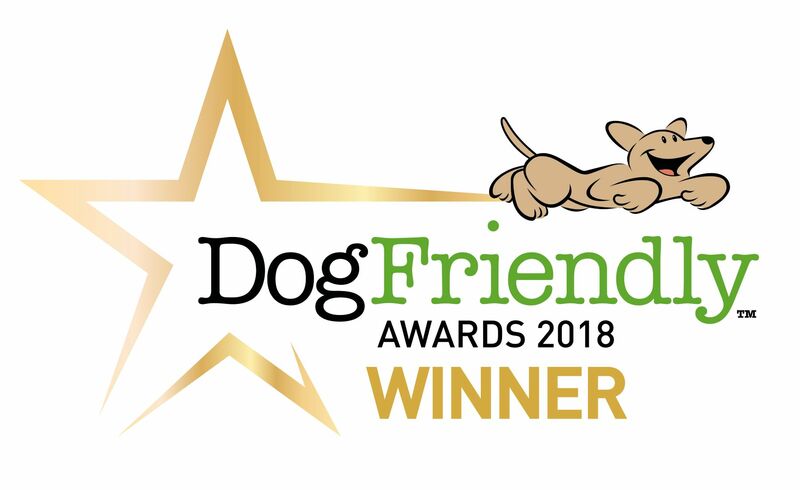 Over 90 companies were in the running for the accolade in the recent DogFriendly awards so all of our Tom and Toto team are over the moon to win. The DogFriendly Awards have been running for 13 years and are your opportunity to recognise and reward dog friendly places and pet businesses that go the extra mile for the benefit of the UK’s 9.4 million dogs and their owners. The winners in each of the categories were chosen by public vote. We want to thank everyone who took the time to vote for Tom and Toto and review our business. Thank you also to our super T&T pet care team that are the official cuddlers, treat givers, carers, ball flingers and walkers who are absolutely fantastic and invaluable.